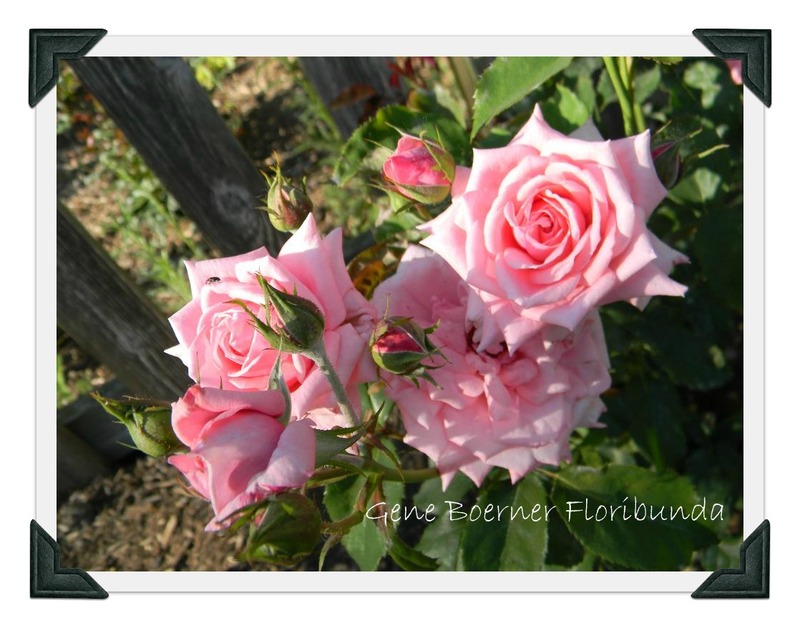 Gene Boerner is a beautiful, profusely-blooming floribunda with pointed exhibition form. This rose was named for Eugene Boerner who many believe had much to do with the development of the floribundas we have today. He was hired by Jackson & Perkins in 1920 and spent his entire career with them. I think he would be very happy with the rose that bears his name. It has exquisite form, is disease resistant and is rarely without bloom. 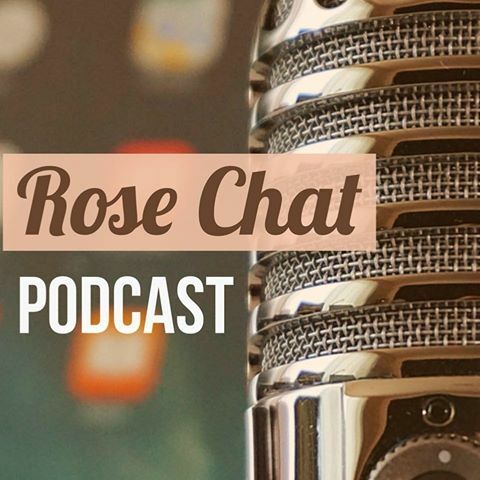 do you have to protect this rose tops in winter? Beautiful selection; it has taken a couple of years, but I am starting to see some success with roses, not the same as what you are showing, but successes on a more limited scale. I find it takes roses 3 years to get established so that you see them as they really are. First season for my Gene Boerners and Sally Homes! I planted six of each bare root early this year in Renton, WA just east of Seattle and Tacoma WA. Both varieties are over 3′ tall and two of the six of each still have blooms. Gene and Sally are both making new buds and are loving life giving lots of bloom and enjoyment. Gene looks great with Spanish Lavender and Sally complements the hybrid tea roses that are taller than she is right now. Planted two Rosa Rugosa Alba and a Frau Dagmar Hartopp this week next to a cement wall that is half covered with wisteria. I pulled off the crabapple-sized rose apples so that the bushes could settle into the garden easier. I have the rotten dirt of a fir forest and a marine climate. Love your “A Rose A Day.” Thanks! Oooooh your garden sounds so lovely. Glad your roses are doing so well. I have Indiana clay… No fair! 🙂 Thanks for stopping by! Come again with more garden reports!